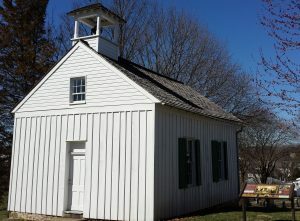 On an April morning in 1868, eighteen young African-American students filed into a church in Sharpsburg, Maryland, to begin lessons in the newly established American Union School. Their teacher, Ezra Johnson, was provided by the Freedmen’s Bureau and funded by the local African-American community. Twelve of the children had been enslaved only four years earlier, before Maryland abolished slavery in 1864. The church, Tolson’s Chapel, was a small log building constructed in 1866 on land donated by a Sharpsburg African-American couple. 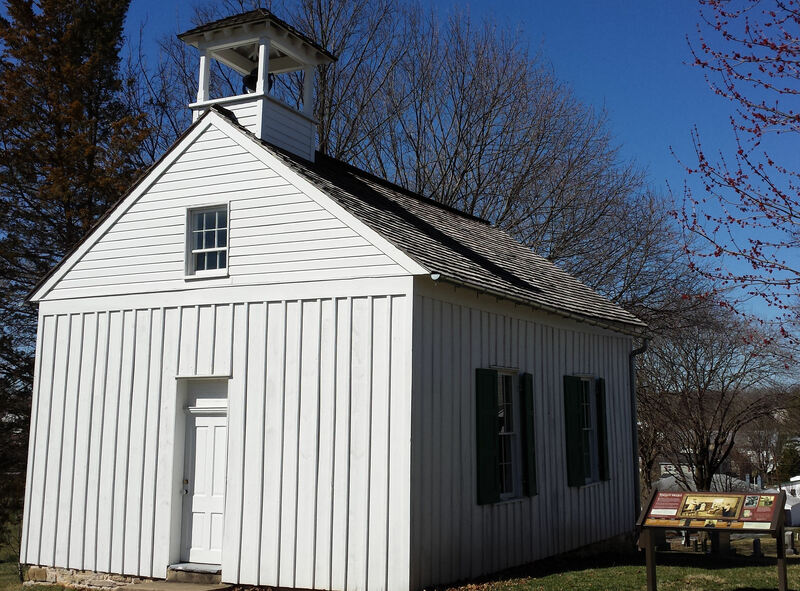 Tolson’s Chapel and the American Union School were powerful symbols of the outcome of the Civil War battle fought in this very town only a few years earlier. On September 17, 1862, the Battle of Antietam earned the distinction of the bloodiest single day of fighting during the American Civil War. Almost 23,000 men were killed, wounded, or reported missing on that horrendous day. The Union Army could claim only a partial victory, but it was enough to give President Abraham Lincoln the opportunity to issue the preliminary Emancipation Proclamation on September 22, 1862. A free African-American community rose from the sacrifices made on those Sharpsburg fields that September. 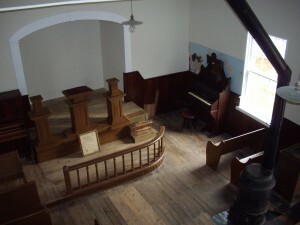 The origins and meaning of the Civil War are still debated, but one unmistakable result of the bloodshed was made manifest on that April morning in 1868, when free African-American children opened school books in Tolson’s Chapel, in a sacred place built by an independent and proud African-American community. Tolson’s Chapel still stands on High Street in Sharpsburg. No longer a functioning church, local historical organizations and town residents are pitching in to preserve and save this historic building and adjoining cemetery.